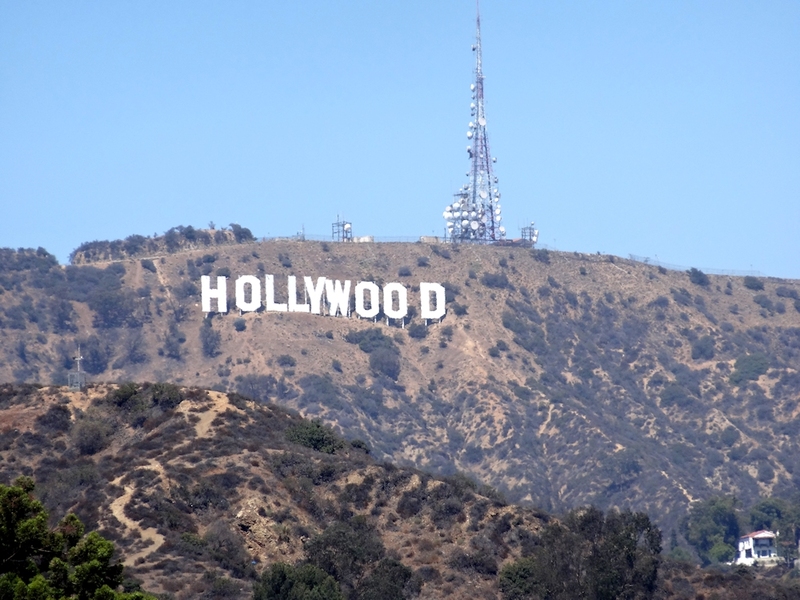 The famous Hollywood, CA sign from my trip to Los Angeles in 2014. As a DXer, traveling is a fun way to see and hear what the radio dial is like in other areas. Whenever possible, I like to create new DX logs while I am away from home. View my various DX logs from my travels below. The logs are sorted by newest to oldest. When I revisit an area, I update the logs below and then re-sort them in chronological order by date updated. I often DX in the suburbs of major cities. For ease of listing my travel logs below, I have the closest major market listed as the location. Any discrepancies with actual DXing locations are noted in each HTML log, as applicable, and mileages to logged stations are adjusted to reflect this for accuracy. Mileages are only recorded at first logging and are not updated when I DX from a new location if that station had already been logged before.